Stevie Nicks at the 2017 Los Angeles Film Festival. Dammit, American Horror Story, we just can’t quit you, even though season seven’s Cult nearly broke us. Not only will the next installment Apocalypse be a crossover between seasons one (Murder House) and three (Coven), and feature the return of O.G. 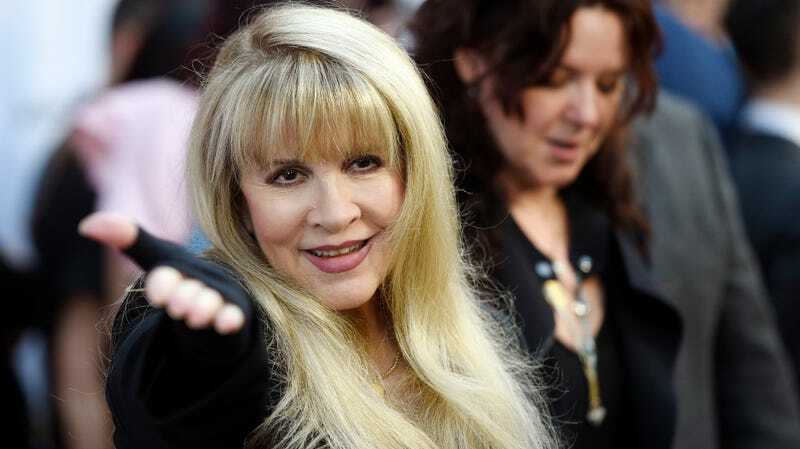 star Jessica Lange, it’ll also bring back several more fan favorites, including rock goddess Stevie Nicks. We thought we’d be able to resist, but it looks like we’ll be tuning in September 12 when American Horror Story: Apocalypse premieres on FX.